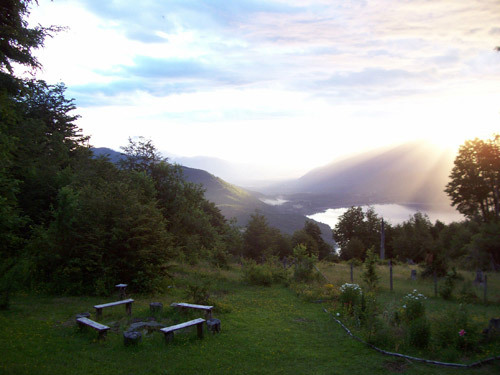 Wenu Mapu is a private ecological reserve and a wild paradise of dense forests and lush meadows with magnificent views of Volcano Villarrica, Caburgua Lake and nearby mountains. 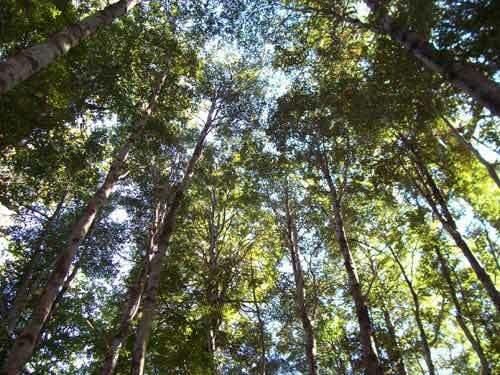 There are various trailheads inside the forest, from which one can submerge themselves into this world of biodiversity. Within Wenu Mapu there are cozy cabins, many open spaces for several types of activities, a large outdoor shelter and camping facilities. 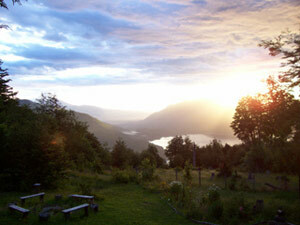 The reserve is within walking distance from Huerque National Park and a 45 minute drive from Pucon. and would love to share with you what we have been so blessed to experience. The project of Wenu Mapu was created with an aspiration of finding sustainable ways to protect the endemic flora and fauna of the area, and created with the inclination to share with those who are not looking for a formal and impersonal tourist circuit, who have a passion for nature and travel. 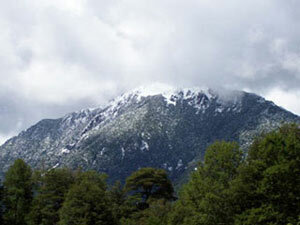 The Chilean forest is known for its high level of rare endemic species which are not found anywhere else in the world. 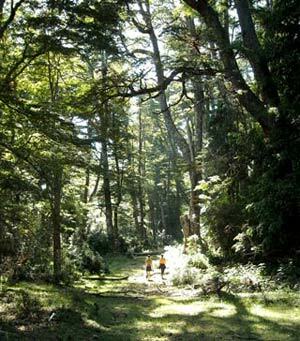 The forest in Wenu Mapu is temperate and humid where you can find trees like: Coihue, Tepa, Mañios, Lengas, Laureles, Arrayanes etc. It has a great range of birds where one can observe species like the woodpecker, bandurrias, chucaos, wet wet, quiltehues, halcones, lechusas etc.. There is a brilliant world of multicolor insects. There are rabbits, foxes and with luck and a good eye, one might find the small marsupial, monito de monte, within the trees. Pudu´s, the famous dwarflike deer, can occasionally be spotted within the park. Fortunately, there are no poisonous animals in Wenu Mapu.